Back To Earth is adventurous escape game from Abroy. 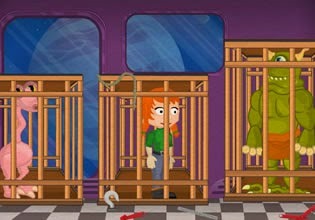 Solve many different puzzles and complete simple tasks and hard puzzles to escape back to Earth! Good luck!